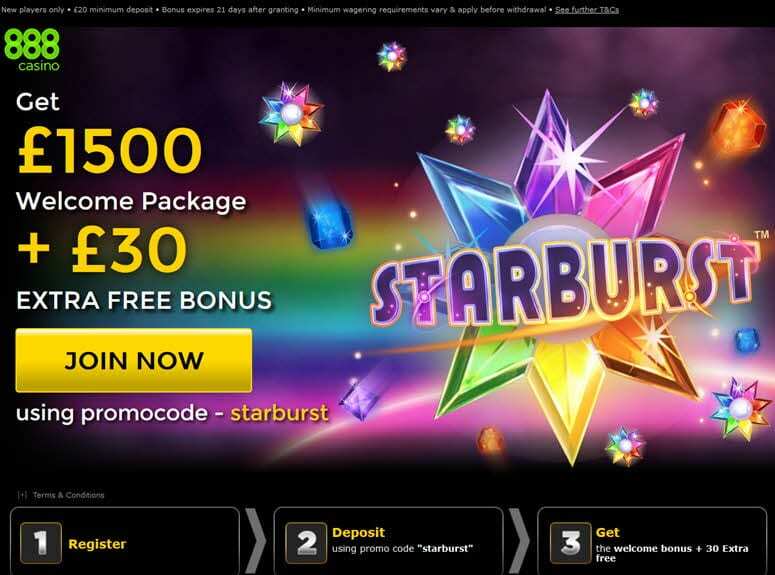 On NetEnt platform, the colorful Starburst Slot is getting more and more popular. The gamblers who love online slots can have a free trial before choosing to play for real money! Players should spin reels of Starburst Slot after regulating the bet. With the selector “Lines” they can select the payline and with the “Level” one the betting level they prefer. The selector “Coin Value” can be clicked, instead, to change the size of the coins. Just pushing on “Spin” gamblers will start their fun! To have the slot’s spins at the highest wager possible, they can click on “Max Bet”. Otherwise, to have them turn uninterruptedly for several times, they have the fantastic “Autoplay Mode“. The wild symbols of Starburst Slot appear exclusively on reels from 2 to 4. If these wilds show up, the “Starburst Wild” is triggered and the wild cards remain there and get expanded to the whole reel, while different reels spin once again. When no Wilds Symbols appear in a re-spin, the Wild feature ends. After the re-spin, only 2 extra bonus can emerge, starting from every Starburst Wild another re-spin (to a total of 3). Lines: Choose the number of active pay-lines. Level: Set the bet amount. Coin Value: Choose coin size. Spin: Start playing Starburst Slot. Max Bet: Spin reels using the highest wager. Autoplay: Turn the reels in “AutoPlay Mode” with no interruptions.